I scream, you scream, we all scream for FREE ice cream! 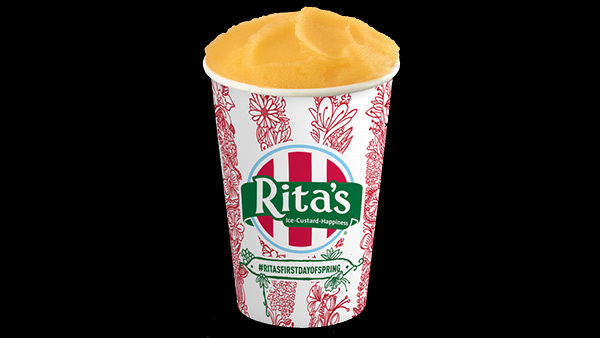 It's the first day of spring and that means free Italian ice at Rita's. 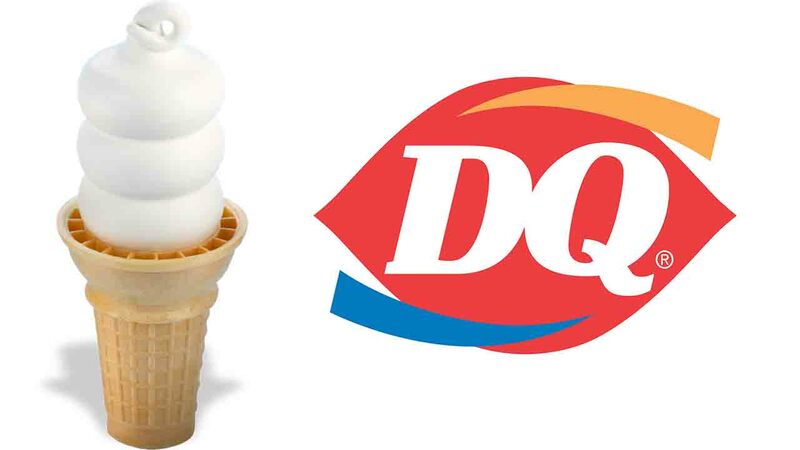 Yes, you read that right ... to celebrate the first day of spring, Dairy Queen will be giving away free vanilla ice cream cones (at participating non-mall locations). Customers can claim their small cone on Tuesday - one cone per customer. A list of participating locations can be found on DQ's website.